They know wind and rain in Belgium and their answer is WindTex. 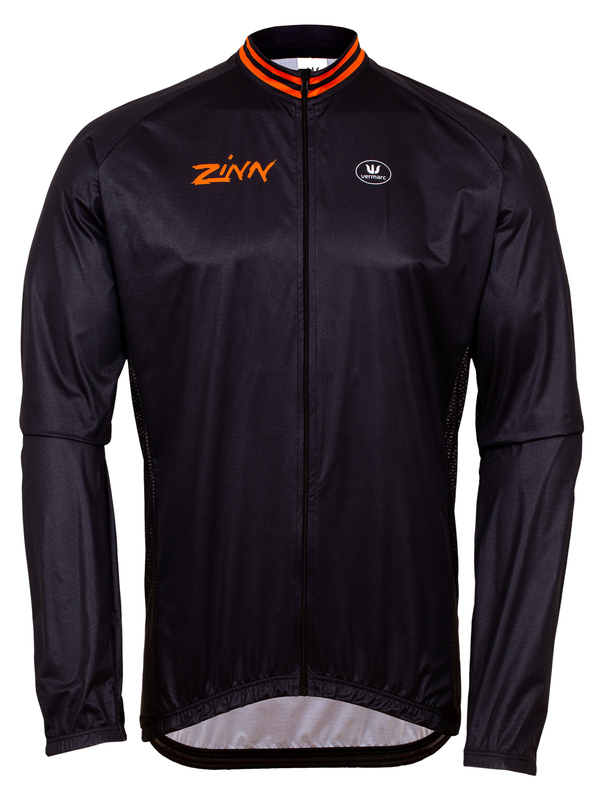 Light and compact enough to stuff in a jersey pocket so you are prepared if the temperature drops or the skies open up, this jacket is a must have in any cyclists wardrobe. WindTex – WindTex is a windproof and waterproof membrane that is both light and soft for excellent comfort. It also has a high degree of elasticity, something many similar membranes lack, which allows it to move with you for a better fit resulting in greater comfort and unhindered performance. 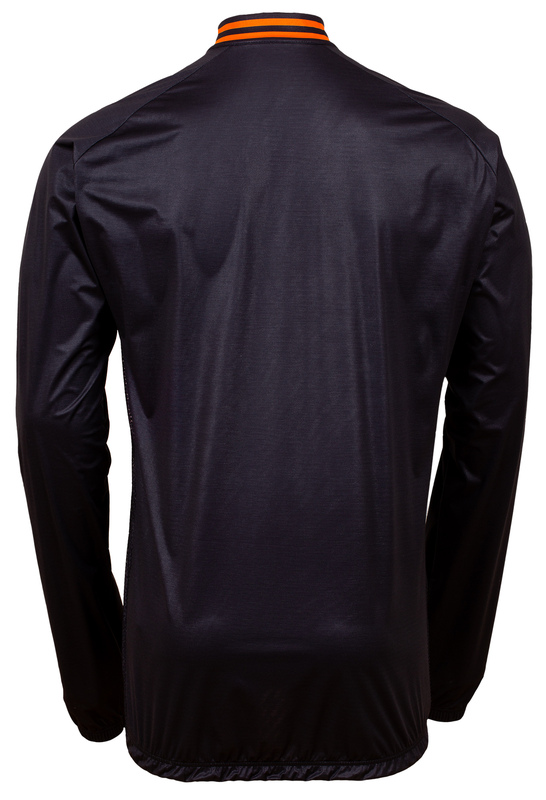 In addition, it enables maximum breathability allowing perspiration to escape without letting outside moisture in. 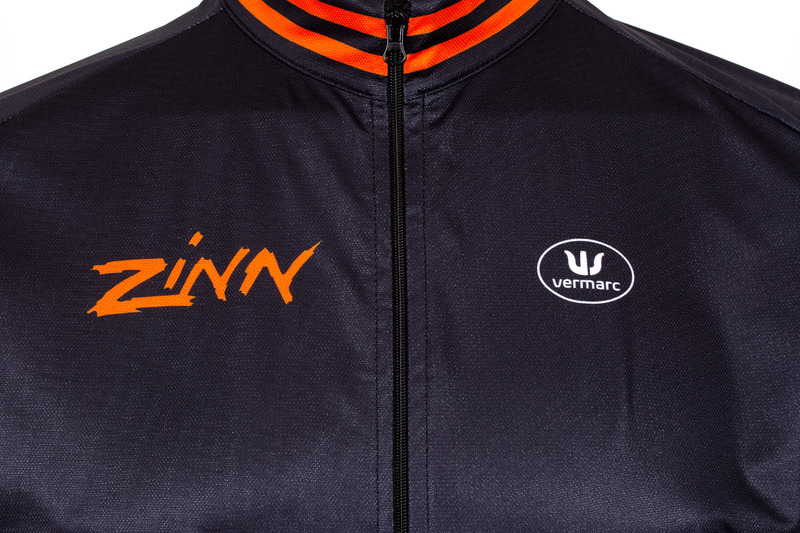 These jackets are european racing sizing. So they fit very small. You should order two or three sizes up if you want the jacket to fit a little loosely over your other jersey, or one size up if you want the Jacket to fit snugly. We are always happy to accept exchanges if you choose a jacket that doesn't fit.